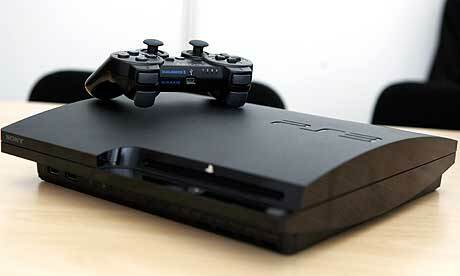 Well its finally arrived, the long awaited PS3 Blu-Ray 3D support update is ready to download. Unfortunately, like we said in a previous post regarding this, you still need to have a 3D capable TV set in order to truly experience what this new update has to offer as well as the few games that are also available on the Playstation Network. 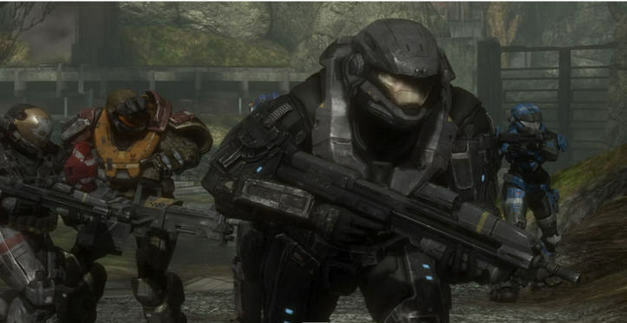 Halo: Reach – 31 Million Games Played Since Release! 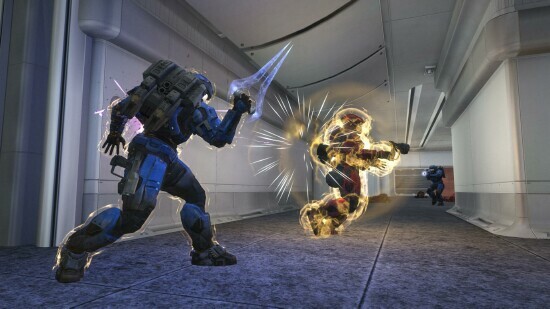 Halo: Reach – 31 million games played since release!!!!!!! So as of today, one week since launch day and already 31,000,000 games have been played on Halo: Reach whether it be Firefight, Online Coop, or Campaign mode. 31,000,000 games – that completely wipes out what Halo 3 did for the highest number of concurrent simultaneous players online at once which reached well over 700,000. There is nothing quite as bad as finally receiving your very own copy a game that you’ve been waiting for ages to get your hands on, only then to find it doesn’t even work. With over $200 million worth of copies of the last instalment of the Halo series, this has certainly made its mark in gaming history. But this, unfortunately, has been marred by many users being unable to play their copy of Halo: Reach due to a disc read error. Forums dotted all over gaming websites (including Bungie as well) have been growing and growing with rather disgruntled gamers. Yet still, its been unclear as to the cause for this, though here at Gadget Venue, we think its more likely that a dodgy batch of games got out, seeing as such a huge number needed to have been produced in order to try and keep up with customer demand. 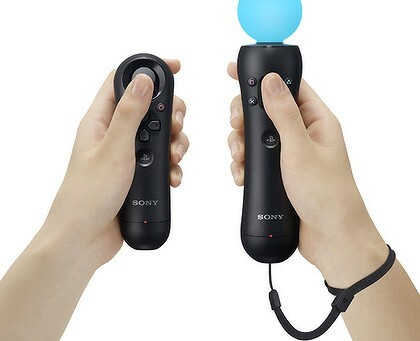 Well its here, Sony’s much anticipated Playstation Move is now available. In an older post, we stated Move’s capabilities and potential. 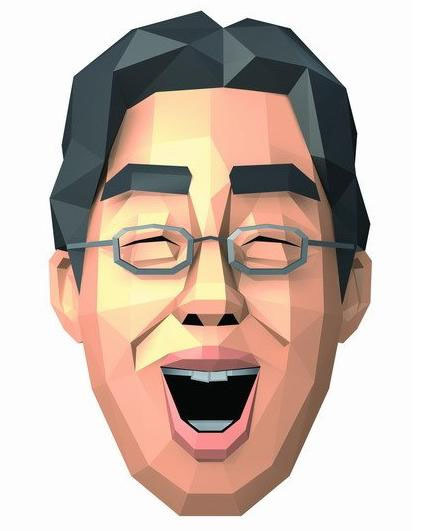 The brain training game everybody knows and loves on the Nintendo DS is making its way to Kinect as a sequel next year. Its a far cry from the action you see in many games being released at the moment. So, at least for the more intellectual or those just up for a bit of fun, this new instalment will be more than welcome when its released for Kinect as it hits stores in November. As with all new consoles or peripherals, they tend to triumph or fall by the wayside depending on the games that are available for them. It was the same with the original Xbox on release day and it was true for the Playstation 3 as well. 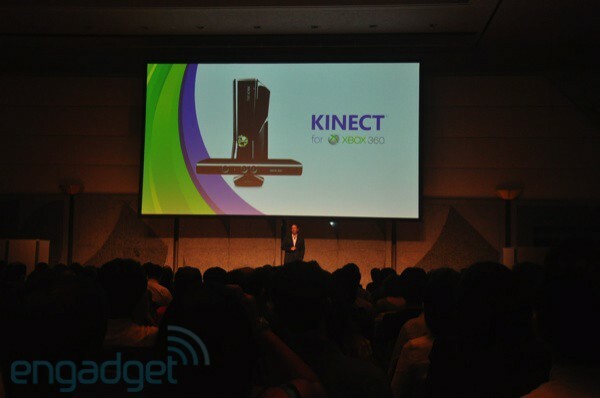 This is all the more true for Microsoft’s Kinect. Unfortunately, at E3 earlier this year, our confidence wasn’t garnered with plenty of new games to satisfy our hunger for new games that would make Kinect that must have peripheral. But more recently it was announced at TGS that 5 new and exclusive Kinect titles will be released which actually show plenty of promise. 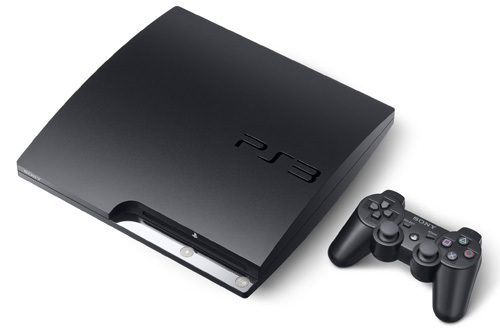 During Sony’s press conference at the Tokyo Games Show, it was announced that it will finally release 3D Blu-ray support onto the PS3 from 21 September.